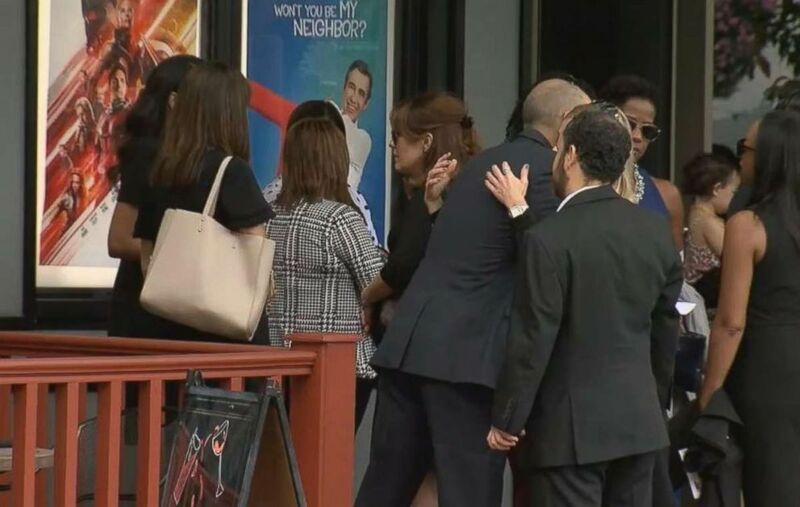 Friends and family gathered on Saturday to remember Wendy Martinez, the woman who was stabbed to death in Washington, D.C., while out for a jog in an apparently random attack. 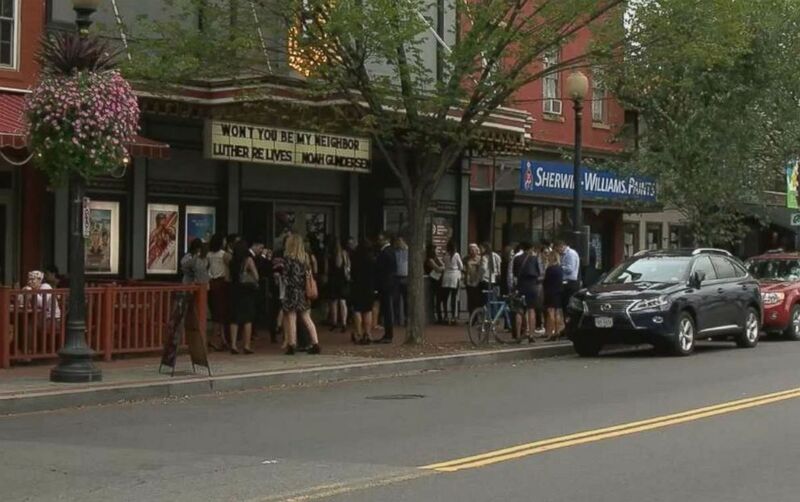 The service was held at The Miracle Theatre, just a mile from the U.S. Capitol Building. Martinez, 35, was stabbed Tuesday night in what police called an "unprovoked" attack in the capital's Logan Square neighborhood. 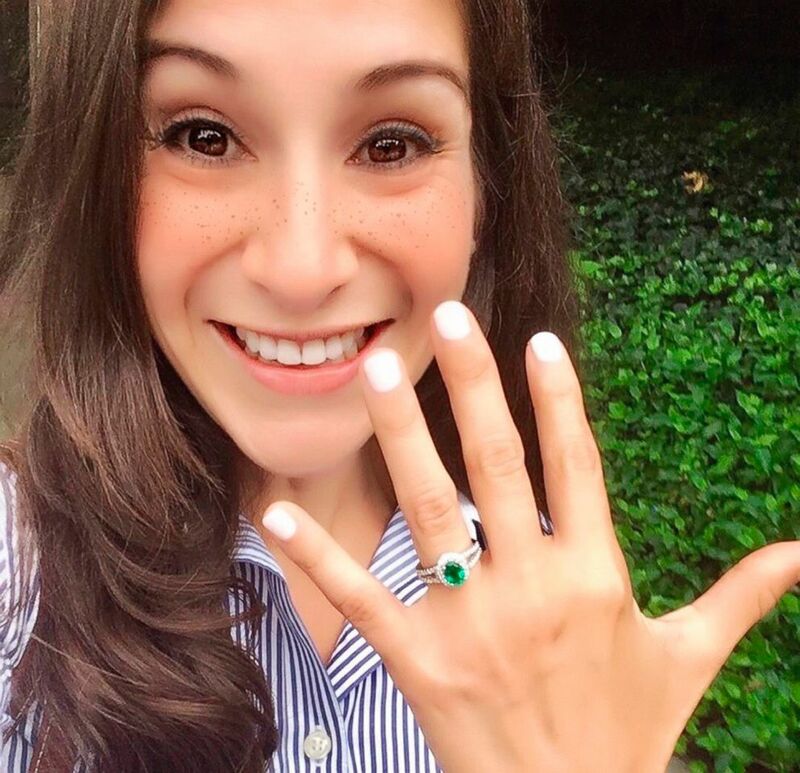 She had gotten engaged to her boyfriend, Danny Hincapie, just one week prior. 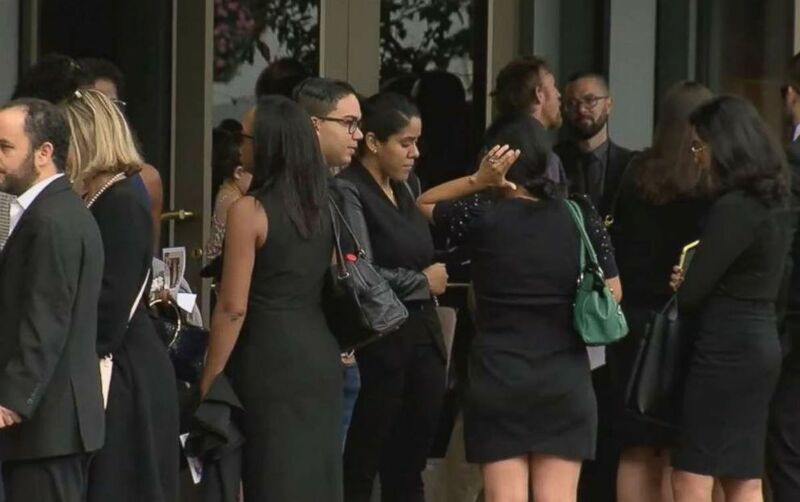 Mourners gather at a memorial service Saturday, Sept. 22, 2018, in Washington, D.C., for Wendy Martinez, who was stabbed to death while jogging. She stumbled into a Chinese restaurant in the neighborhood after police say she was stabbed seven times. Restaurant patrons called 911 and tried to stop the bleeding, but Martinez died at Medstar Washington Hospital Center. Anthony Crawford, 23, has been charged with first-degree murder in her stabbing. 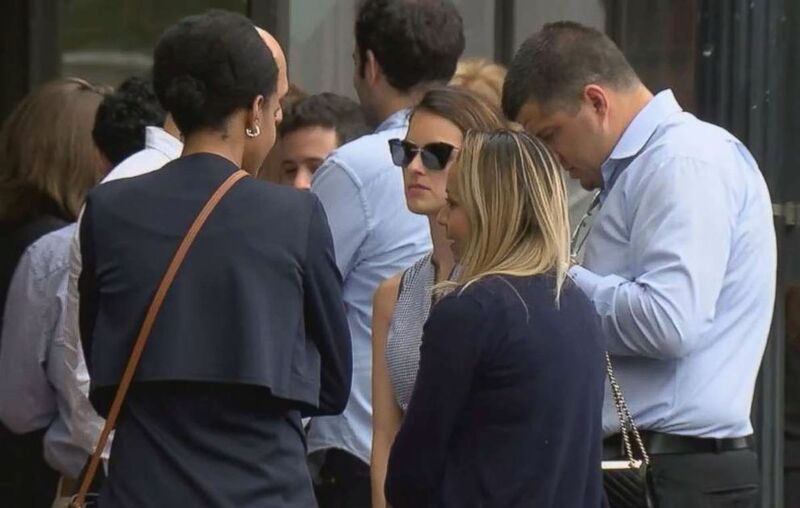 "It's a gift to uncover the memories and at the same time, it's sad," Martinez's friend Kristina Moore told Washington ABC affiliate WJLA at the memorial service. Wendy Karina Martinez is seen here in this undated digitally altered image. "We're relieved," Moore said. "There's still open questions." Martinez's mother, Cora Martinez, said last week that her daughter was the "most beautiful, special, vibrant young girl." Cora Martinez said her daughter will be buried in her wedding gown, which she chose the weekend before she was killed. Services will be held at Christ Fellowship Church in Royal Palm Beach, Florida, on Tuesday. A memorial fund has garnered over $15,000 in donations online.